In the list of Wisden’s leading cricketers of the year, Virat Kohli and Mithali Raj have their names. It is a proud moment for India that two of its players named amongst Leading Cricketers in the World. In fact, Virat Kohli has been named as the leading male cricketer for the second successive year. Mithali Raj is recognized as the standout female player. Virat Kohli had received this award for his brilliant performance throughout the calendar year. He scored had 2818 runs across all formats. He has surpassed England’s Joe Root by 700n runs and Australian’s former captain Steve Smith by 1000 runs. 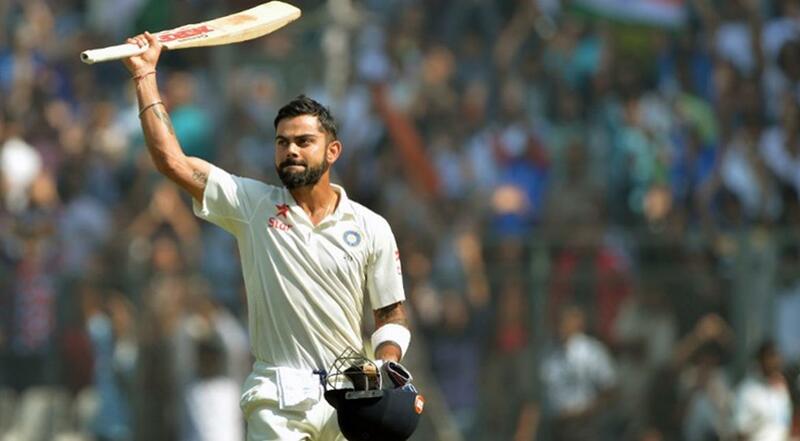 This year, Kohli scored 1,059 runs in Test cricket while 1,460 runs in ODIs. Mithali Raj made to the list as she led India to the world cup final last year. 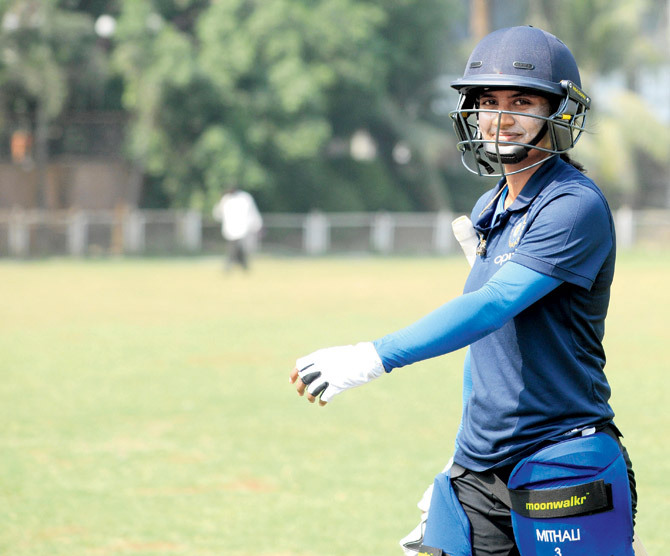 She has emerged as the all-time leading run-scorer in women’s ODI. She has become the world’s most watched female player. She also holds the record of seven consecutive half-centuries. For Virat Kohli, Wisden editor Lawrence Booth said that his performances were simply astounding. His run scores were unsurpassed. Complementing Mithali Raj, he said that Mithali Raj made India proud as she was named the Leading Woman Cricketer in the World.